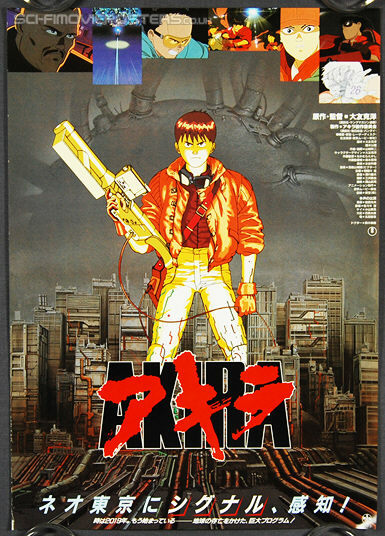 Akira, with text. Original Japanese Hansai B2 Movie Poster. 515mm x 728mm Single sided. 1988.